Supervisor John Plasse talks with Paul Molinelli Jr. about the process of becoming a member of a grand jury and the duties that come with the position. 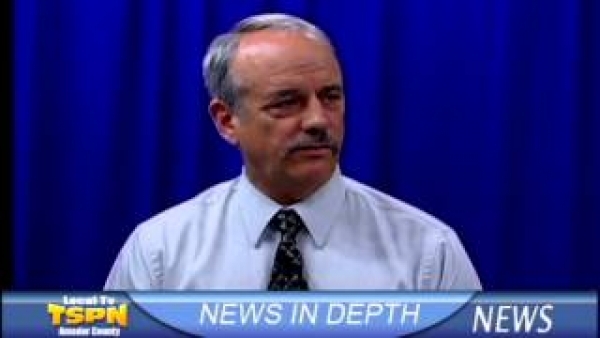 In this week's episode of TSPN TV News In-Depth, Mike Spence talks with ACTC Executive Director Charles Field. 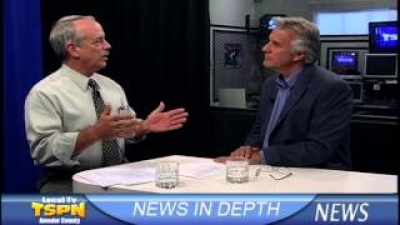 Mike Spence talks with ACTC Executive Director Charles Field about some of the transportation projects that we may see in the future in Amador County. 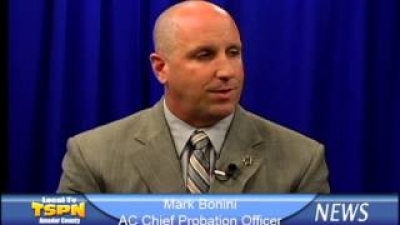 Mike Spence sits down with Amador County Chief Probation Officer Mark Bonini to discuss the impact that last year's prison realignment had on Amador County. 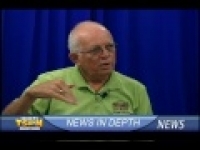 In this edition of TSPN TV News, Supervisor John Plasse sits down with County Administrative Officer Chuck Iley. 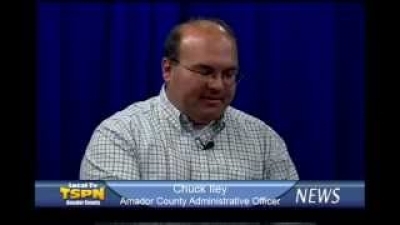 Supervisor John Plasse and County Administrative Officer Chuck Iley discuss some of the items that are on the agenda for this week's meeting of the Amador County Board of Supervisors. 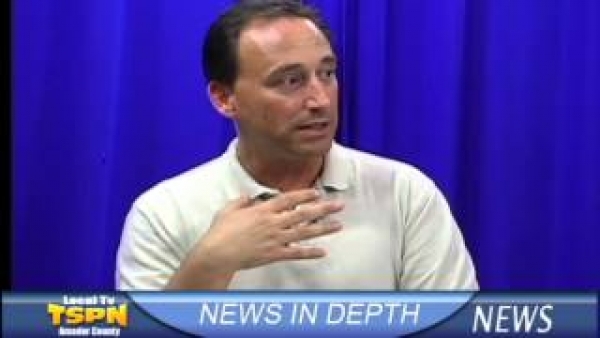 In this edition of TSPN TV News In-Depth, Mike Spence speaks with Jackson City Council member Keith Sweet. 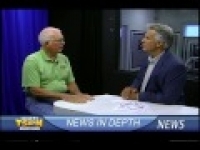 Keith Sweet talks with Mike Spence about just a few of the events that will coincide with the Grand Re-Opening of the Amador County Museum. 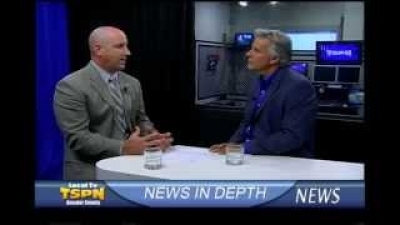 In this edition of TSPN TV News, Richard Forster sits down with Amador County Community Development Director Aaron Brusatori.